THE CANOE tells the story of Canada's connection to water and how paddling in Ontario has enriched the lives of five different people. Michelle Savoie describes the moving history of three generations of paddlers in Quetico Provincial Park. 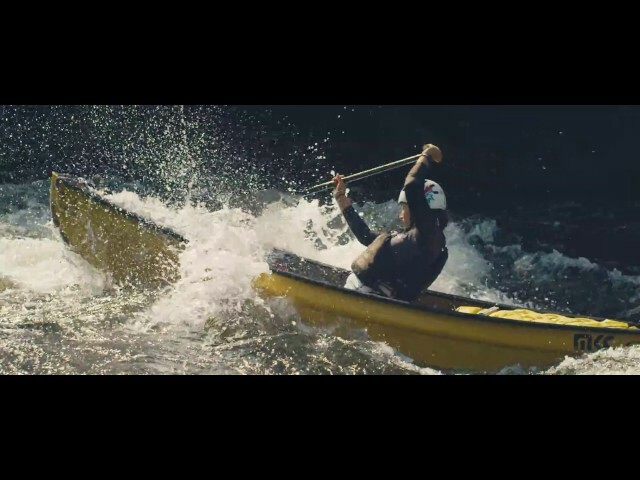 Alexandra M. McGee shares her life changing experience white water paddling on the Madawaska River near Barry’s Bay. Gary and Joanie McGuffin tell the story of canoeing through the Barron Canyon in Algonquin Provincial Park, its striking landscapes inspired the art of the Group of Seven, Tom Thomson and contemporary artists. Michael Zhang shares how precious it is to have moments on the water, canoeing the Harbourfront, and around the Toronto Islands with his family. Gail Bannon gives a heart-felt account of awakening almost-lost knowledge teaching Indigenous youth how to build a birchbark canoe at Fort William First Nation. 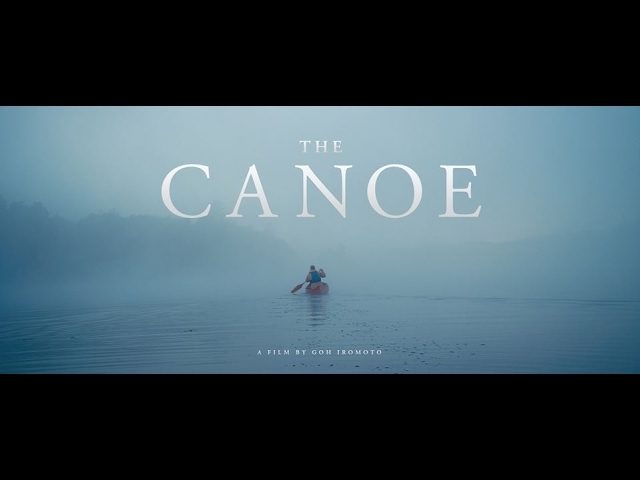 Watch THE CANOE, a film documenting five different stories of Ontarians who have connected to our natural environment, each other and themselves through paddling. Start planning your next canoe, kayak, SUPing or rafting adventure. White water paddling on the Madawaska River, Barry’s Bay. Paddling builds confidence and creates personal growth, plus its great fun! The Madawaska and Ottawa Rivers both flow along Ontario’s east border. Choose from whitewater canoeing, kayaking or rafting on these wild waters with Madawaska Kanu Centre, OWL Rafting, River Run Rafting and Wilderness Resort or Wilderness Tours Raft and Kayak Resort. Canoeing through the Barron Canyon in Algonquin Provincial Park, landscapes that have inspired the work of the Group of Seven, Tom Thomson and contemporary artists. Paddling in Ontario’s wilderness inspires creativity, experience the artistic connection. Algonquin Outfitters offers canoe and equipment rental, as well as maps and directions. Canoeing the Harbourfront, and around the Toronto Islands. Paddling is a quintessential national experience for Canadians new and old; in Ontario, we are never far from a waterway. Read more. The Harbourfront Canoe and Kayak Centre offers rentals, guided trips and instruction, everything you need to get off the pavement and on the water. Team up with Firefly Adventures for paddling 101 in Eastern Ontario. “If it is love that binds people to places in this nation of rivers and in this river of nations then one enduring expression of that simple truth, is surely the canoe.” - James Raffan, The Canadian Canoe Museum. With over half a million lakes and rivers, and thousands of kilometres of coastline, it is fitting that Ontario means ‘Shimmering Waters’. Renowned for its rough-and-tumble waves, rapids and swells, the Ottawa River offers some of the best whitewater east of the Rockies. The river flows out of Lake Temiskaming and runs over 1,200 kilometres along Ontario’s east border to meet the St. Lawrence. Savour the feeling of freedom on the open waters, take in the grandeur of the endless big skies and breathe in the fresh, clean air.